The participatory arts change lives. "Our Mark" performance in The Royal Exchange Studio. image by Joel C. Fildes,reproduced courtesy of The Royal Exchange. Changing Stories is our 2018/19 theatre led, prison arts programme. Changing Stories has been made possible by a grant from Arts Council England's Lottery Funded Grants for the Arts Scheme. The back cover of a music CD put together by a group of young people taking part in one of our music projects. Rock Up is our Youth Music funded training programme working with disenfranchised and at risk young people. Click on the link below to find out more. The Irene Taylor Trust (Music in Prisons) have been working with us to pilot their highly successful music project for young people in Greater Manchester. Summer Arts Colleges are delivered in partnership with youth offending teams and have been a firm part of our annual programme since 2007. TiPP established the UK's longest running (and best) undergraduate training course in Prison Theatre at the University of Manchester. We also deliver undergraduate training courses in applied music practice. In all of our HE based work we are seeking to develop a balanced understanding of practice and theory, investing in their professional development and offering support that extends way beyond the classroom or lecture theatre. If you woauld like to read more about our courses and teaching, click on the button. Our work is concerned with personal and social change and the reduction of crime and reoffending. We seek to achieve these goals through our programme of high quality, participatory arts projects. Our projects are underpinned by a theory of change that has grown out of our extensive experience of working with people within the criminal justice system. The model draws upon a range of sources including desistance literature, self-determination theory, the impact of wellbeing on life outcomes and the results of studies and evaluations of our work. 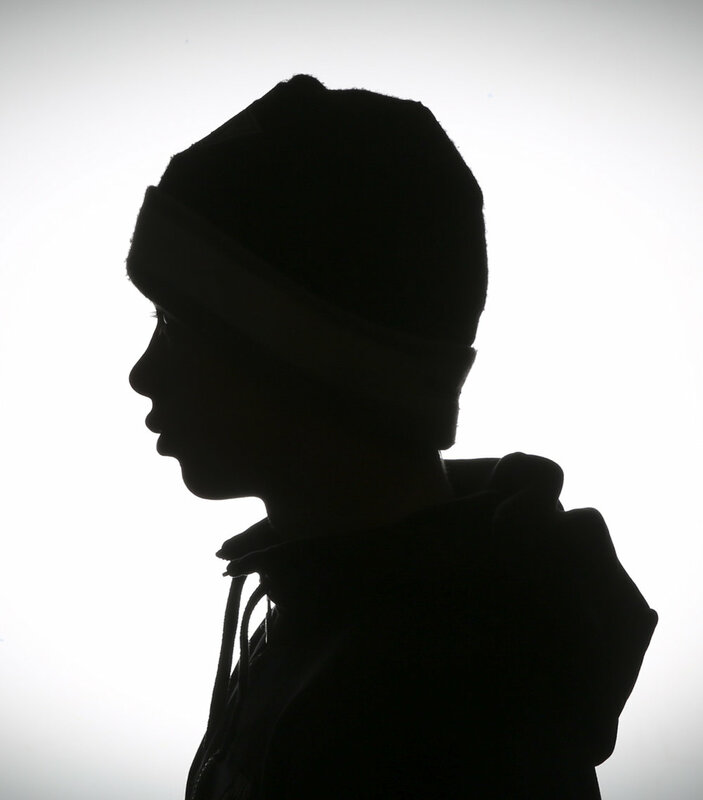 Silhouette image of participant on Summer Arts College.